As the UK Distributor of Arnott Inc. we are pleased to introduce their revolutionary advanced generation II air springs feature an aluminum outer sleeve, designed to increase the spring rate, while still providing a smooth controlled ride. Therefore, unlike factory-installed air springs, the Generation-II Air Springs boast a more comprehensive design – providing your allroad with superior handling both on and off road. Arnott Inc. have created a unique CNC-machined solid top and lower piston crafted from 6061-T6 aluminum. 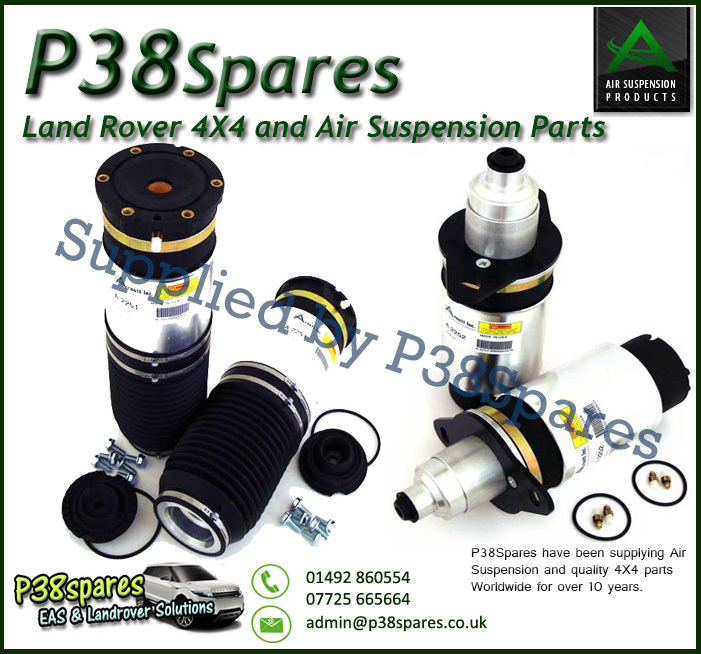 They have specially designed the lower pistons with a progressive design, giving your suspension a higher spring rate when lowered.